This is the dining experience to remember. 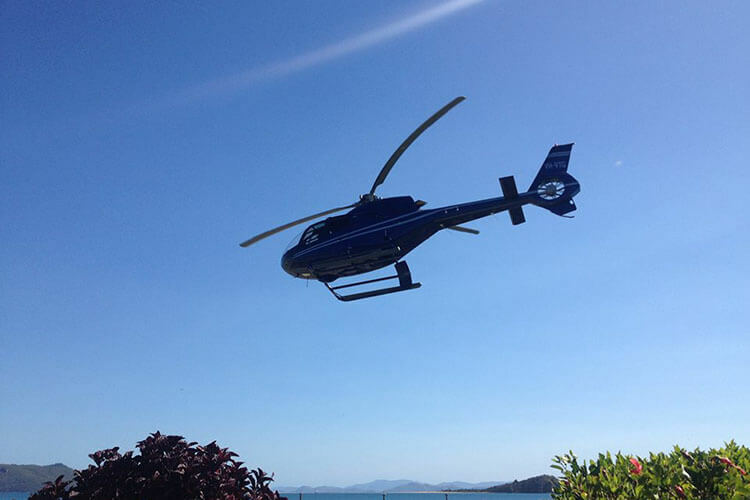 Experience scenic aerial views all the way before landing at the World Class Hamilton Island Golf Course! Check in out the front of Sorrento’s Restaurant Abell Point Marina where your pilot will meet you for a 10:00 am departure. 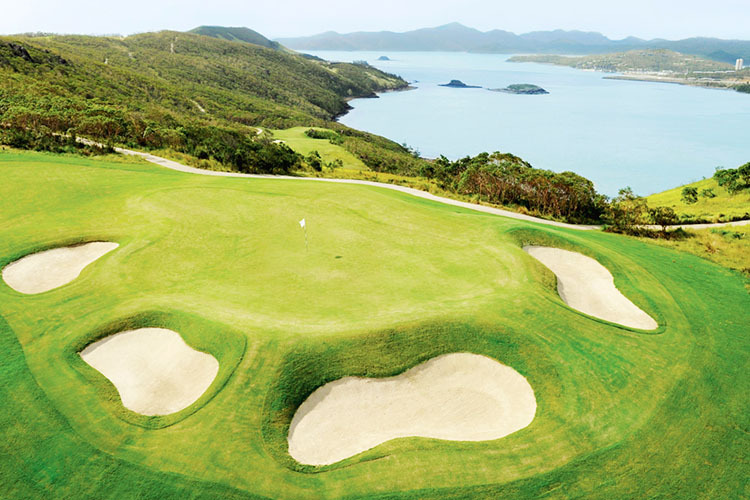 After landing at Hamilton Island Golf Course, enjoy your scenic tour around one of Australia’s premier 18 hole manicured course. 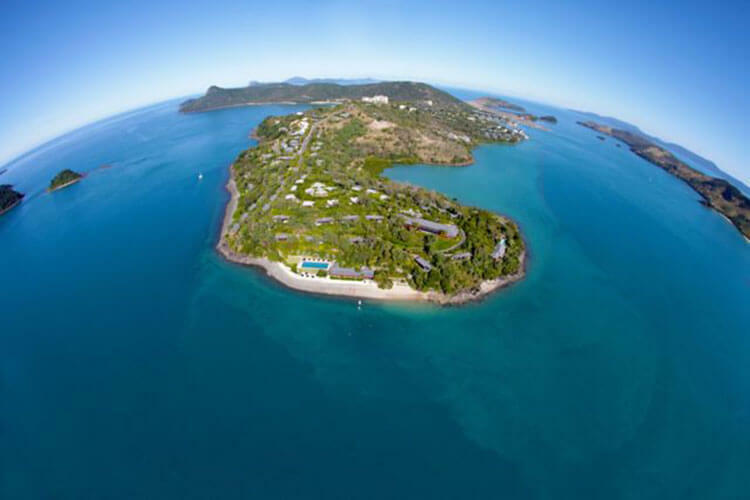 Sit down and relax, while enjoying your delicious meal looking out over breathtaking panoramic Whitsunday views. 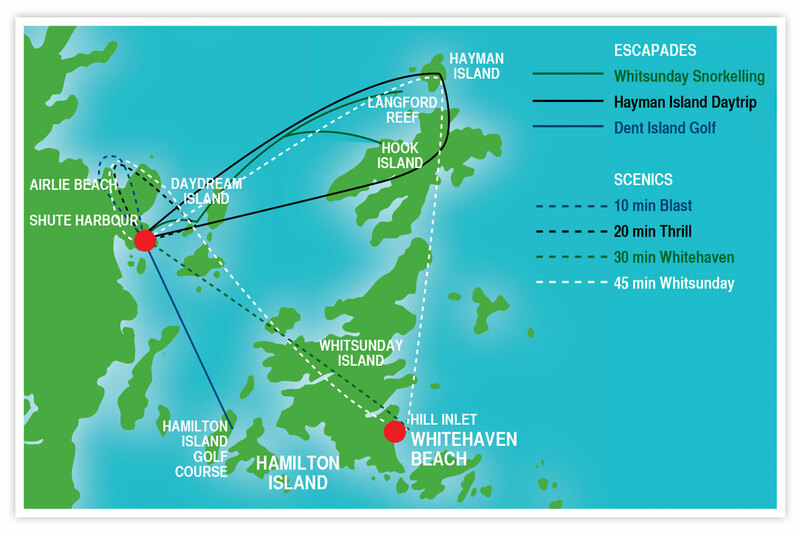 After winding down at the clubhouse, sit down relax and let our pilots return you to Abell Point Marina.